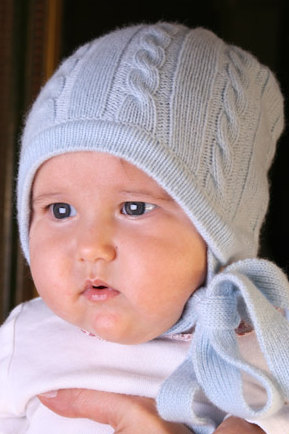 Les Tricots de Margot is a new label started by two young moms and friends who know how great it is to hold a baby wrapped in cashmere. All the pieces are super cute and the prices aren't outrageous. 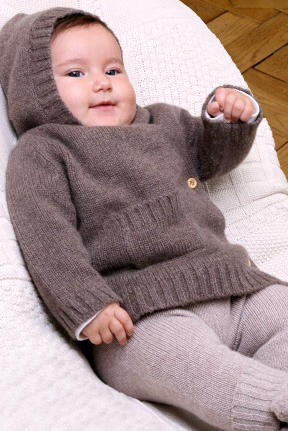 Every baby needs a little cashmere.....!